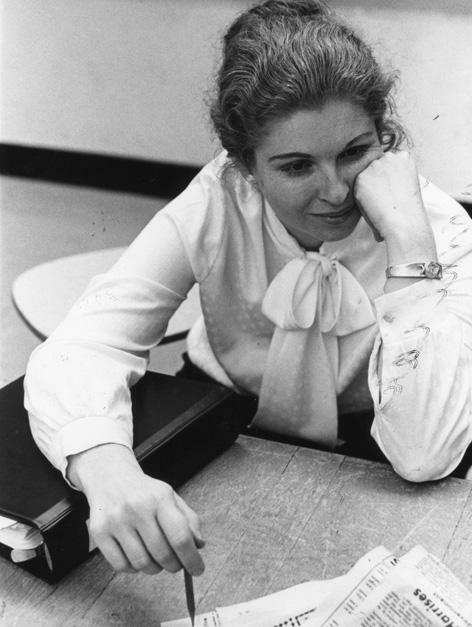 Austinite Sarah Weddington represented Jane Doe in the landmark Supreme Court decision that legalized abortion in the U.S. The case started in Texas: Wade was Henry Wade, the Dallas County district attorney at the time. Jane Roe was a legal pseudonym of the plaintiff, Norma McCorvey. The 26-year-old attorney who represented her was Austinite Sarah Weddington. "We are not here to advocate abortion. We do not ask this court to rule that abortion is good or desirable in any particular situation," Weddington argued before the court on Oct. 11, 1972. "We are here to advocate that the decision as to whether or not a particular woman will continue to carry or will terminate a pregnancy is a decision that should be made by that individual. That in fact she has a constitutional right to make that decision for herself and that the state has shown no interest in interfering with that decision." Weddington went on to become a law professor and the first woman to represent Austin in the Texas Legislature. KUT's Nathan Bernier spoke with Weddington about Kavanaugh's nomination and the future of Roe. Bernier: Can I get your reaction to the nomination of Brett Kavanaugh to the U.S. Supreme Court? Weddington: Well, I think like everybody else I was up late last night, first listening to the presentation and then also looking at e-mails and tweets and things that were coming in last night. I know that I wouldn't have been pleased with anybody Trump had nominated for that position. And part of it was because the person who was advising him, the person who put together that list of 25 people to consider, is one of the main people from the Federalist Society and a person who is very much opposed to abortion being legal and who wouldn't have put anybody on that list unless they were against abortion being legal. As I've said, the most interesting thing to me about what Kavanaugh had to say was that his wife is a West Texan, graduated from high school in Abilene, Texas, and then was a graduate of the University of Texas. But I don't know in what department or any of the details, so that's all he said. Well, no, he said one or two other things, but – so I'll be interested to see what happens. I know today there's lots of scurrying around in Washington, both in setting up visits for him to meet members of the Senate, and the senators being pressed by various groups and idealists about what they should do in terms of voting. Bernier: I want to play you some audio of Brett Kavanaugh talking about Roe v. Wade during his 2006 confirmation to the D.C. Circuit. This question came from Democratic Sen. Chuck Schumer of New York. Schumer: "Let me ask you to answer since my time is ending here. 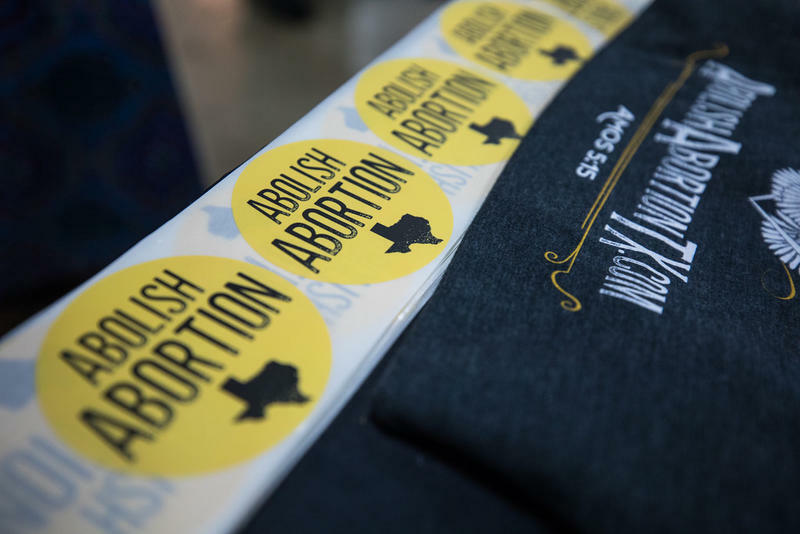 The two other questions: Do you consider Roe v. Wade to be an abomination? 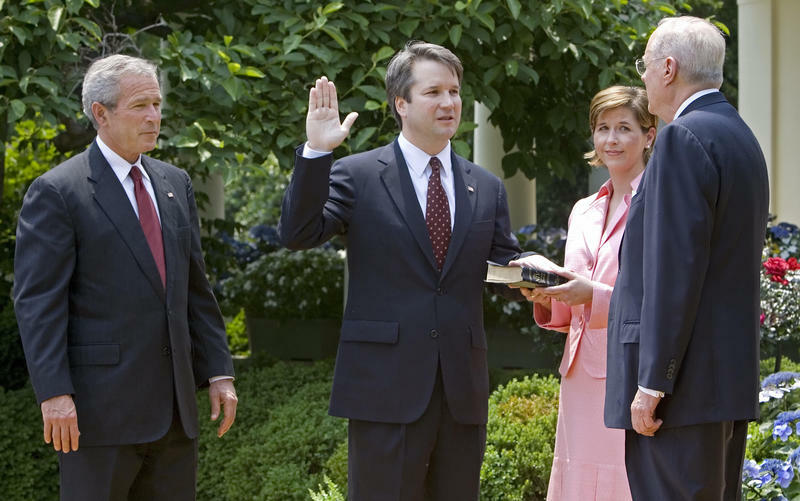 And do you consider yourself to be a judicial nominee like the president said he was going to nominate people in the mold of Scalia and Thomas." Kavanaugh: "Senator, on the question of Roe v. Wade, if confirmed to the D.C. Circuit, I would follow Roe v. Wade faithfully and fully. That would be binding precedent on the court. It's been decided by the Supreme Court. ... And I'm saying if I were confirmed to the D.C. Circuit, Senator, I would follow it have been reaffirmed many times colluding in Planned Parenthood. Schumer: I understand, but what is your opinion. You're not on the bench yet. You talked about these issues in the past to other people I'm sure. Kavanaugh: The Supreme Court has held repeatedly center and I don't think it would be appropriate for me to give a personal opinion on that case. Schumer: So you're not going to answer the question. Bernier: When you hear those words coming from him in 2006, what's your reaction? Weddington: Now he's a smart lawyer because precedent simply means that once the Supreme Court has decided something it binds everyone below that. So as a circuit judge, which is below Supreme Court, he would be bound by that Supreme Court decision. And so he wouldn't want to give an answer that would make anybody unhappy because he would be bound. However, once you're on the Supreme Court, you are not bound by previous decisions of the Supreme Court. So you could make a different decision, and he might well do that. Bernier: Can you bring us back to the early 1970s before Roe v. Wade. What was the situation in terms of access to abortion? Weddington: The case really started with a group of graduate students here at the University of Texas. The real leader of the group was a woman named Judy Smith, who unfortunately passed away a couple of years ago, and a number of others, most of them graduate students. 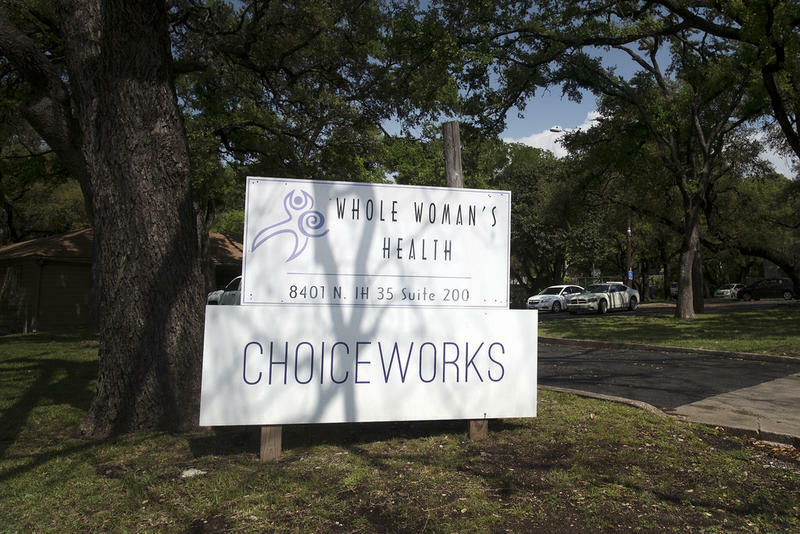 They were upset first that the University of Texas Health Center would not give contraceptive information or contraceptive devices to students. And so at that time the co-op was right across the street as it is now, but there was an upper level where you could rent a small space and have a little office and do counseling. So they started out doing counseling about contraception, how to prevent pregnancy. And then women started coming in saying, "I'm already pregnant. I don't want to continue this. Where could I get an abortion?" So, they started doing the research on the answer to that question. And they found there was a Thursday night flight that went to California, usually 10 to 12 seats saved for women who were going out for abortion. New York changed its law, so abortion was legal in New York. [In] Colorado, it was partially legal. There were a lot of things happening in various states. So, we were meeting in the coffee shop at the University of Texas where I had finished law school and was working there in the law school. And one of the women said, "You know, Sarah, the only way we can really deal with this is to bring a lawsuit and try to get the law overturned." And they said, "Would you do the case?" And I said, "Well, I really think it'd be better if you got somebody with lots of federal legal experience." And they said, "Well, how much would you charge us to do this?" And I said, "Oh, I'd do it for free." And they said, "You are our lawyer." So, I asked one of my classmates, a woman named Linda Coffee, to be co-counsel and she said she would. So, the two of us started getting ready, and we had various law students who were helpful. Luckily, I had access to some of the best legal minds here and elsewhere because of the professors there. So, one of the professors, I went to him and said, "You know, we have a plaintiff and she had a child several years ago and her mother took that child away on the basis she was unfit to raise a child. Now she's pregnant again, but she can't stay pregnant long enough for us to get a case to the U.S. Supreme Court." And so he taught me that law professor taught me how to do a class action for all women who were or might become pregnant and want the option of abortion. Weddington: Well, it's 50 years since I started work on it, because I started in 1969. Bernier: Well, there you go. So, 50 years since you started work on it that people would still be debating it intensely, that it would still be the focus of the national political discussion – would you believe them? Weddington: No, because I look back at Griswold v. Connecticut, the contraception case, it was decided in 1965, and there was a period where there was still a lot of debate about contraception and whether or not women should have access to contraception and whether they should have to get their husbands' consent for them to use contraception. And sure enough, it was debated for a few years. But then, now most people that at least I talked to do believe contraception ought to be legal and ought to be available. So, I thought the Roe v. Wade issue would more follow that trajectory. That there would be some time during the first year where there would be a lot of conflict about it, but that after that, people would just come to accept that women ought to be the ones to make that decision. 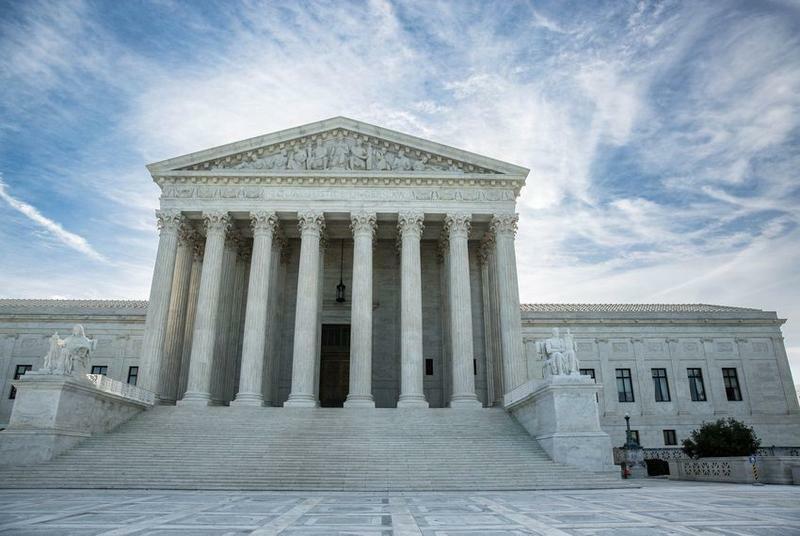 Texas voters are split on whether the U.S. Supreme Court should overturn Roe v. Wade, the 1973 decision creating a woman’s right to an abortion in the U.S., a new survey finds. Public Policy Polling conducted the survey on behalf of NARAL Pro-Choice America. 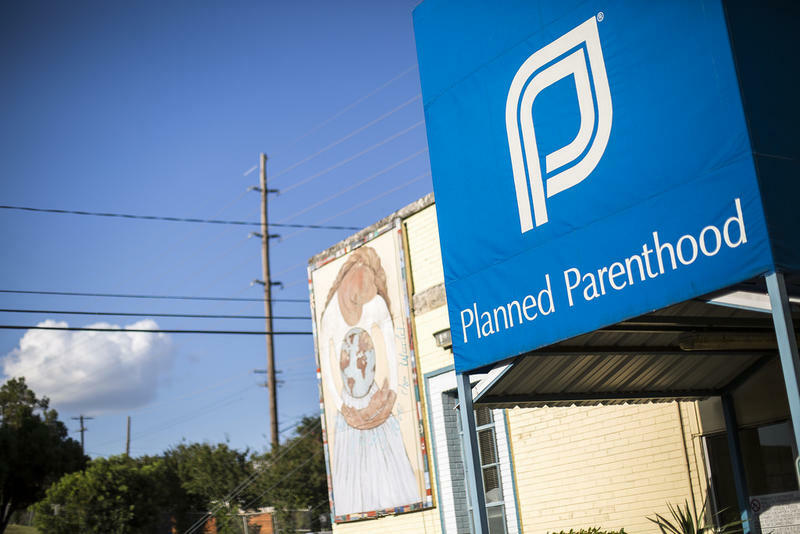 It found that 47 percent of Texas voters don’t want to see the landmark ruling overturned. Fifty percent of those surveyed said they would be less likely to support their senator if he voted to confirm a candidate who would overturn Roe.